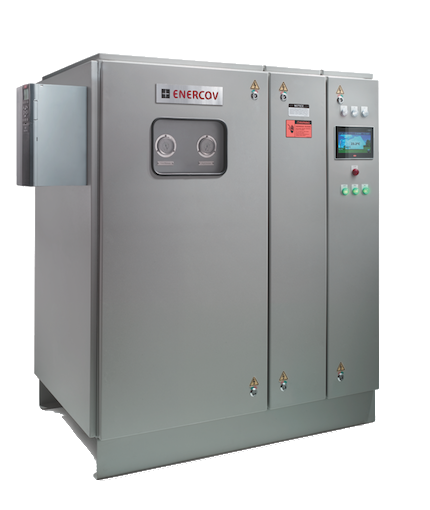 To date, Enercov has researched and implemented its Solid State DDC Fuzzy Logic controller to control temperature and relative humidity using two different types of System Solutions. Changing the variable speed drive of DX compressor with DX Heat Recovery System and the air flow rate across the DX Coil of AHU. Varying the chilled water flow rate and air flow rate across the chilled water coil of AHU. To ensure high quality of our products, Enercov’s equipment are assembled in our factory in Thailand. Each unit is tested to our specifications before shipment. Enercov has a manufacturing facility in Bangkok, Thailand. All our products are assembled in-house to ensure quality control to maintain a high quality. Our skilled technicians are trained to assemble the equipment. Before shipment, the product is also tested to the required specifications.